Congratulations to the Australian Cricket Team becoming the Champion One-Day Team in the World. They did it with a large number of the team following the great advise of Dr. Peter Brukner who is a “Primed” Low Carb High Fat (LCHF) advocate for optimal sporting performance. This is but the tip of the iceberg with many more individuals and teams already adopting, or going, Primed LCHF (including some major soccer teams). Cheap processed carbs can be extremely harmful for your body by increasing inflammation among other problems but complex carbohydrates are an excellent source of nutrition and fiber. Saturated fats are an ideal fuel for your mind and body. Remember, your brain is 60% fat and mother’s milk is 50% fat. 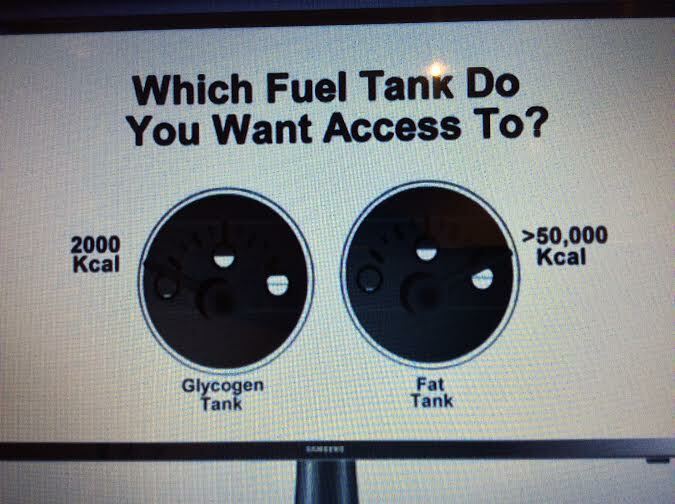 When you become a LCHF fat burner you have access to approximately 40,000 calories for energy compared with your sugar burning buddies (around 2,000). Watch and listen to former high carb proponent Professor Tim Noakes give his mea culpa on youtube here. Image above from Jimmy Moore. Other basketballers include Dwayne Wade, Dwight Howard, Ray Allen and Steve Nash. Triathlete Paula Newby-Fraser – won 28 Ironman triathlons and was named triathlete of the millenium. 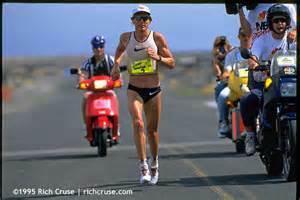 Paula Newby-Fraser is the all-time greatest Ironman World Champion in history winning 8 times from 1986 to 1996. Triathlete Simon Whitfield – credits much of his success – 10 consecutive Canadian Triathlon Championship titles, gold in the triathlon at the 2000 Summer Olympics, and silver in 2008 – to eating HFLC. Simon’s daily diet includes staples like coconut oil, bacon, and ghee butter, with a focus on quality fats, proteins and “adequate” amounts of carbohydrate supplies mainly from green leafy vegetables. In 2009, World Amateur Ironman Champion turned his back on sports drinks, gels, oatmeal and pasta. The fat adapted Finn has since broken all the rules, propelling himself to an 8h 24min Ironman time on a sugar free, whole foods diet consisting of 70% fat with minimal training (10-12 hours/wk). 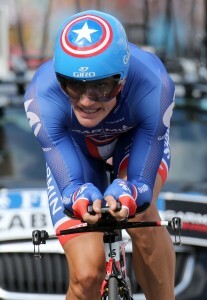 Featured image of Finn Sami Inkinen from here. I am proud of my own personal LCHF Malaysian Ironman in Langkawi based on 9 hours training per week and my LCHF Melbourne Ironman result of 11 hours 41 minutes. I just completed my 2015 Melbourne Ironman in a respectable time by being Primed LCHF with 10 hours training per week. See his great skills here. Not even the ants are silly enough to eat the margarine and low fat margarine. They know that fat rocks. 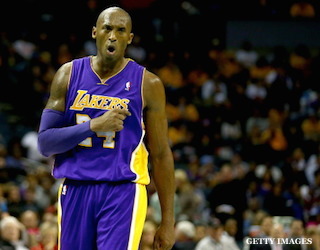 Picture of Kobe Bryant and some content came from thepostgame blog. 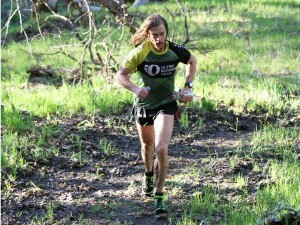 Other images of athletes courtesy of www.stayfitcentral.com that also features other LCHF athletes. 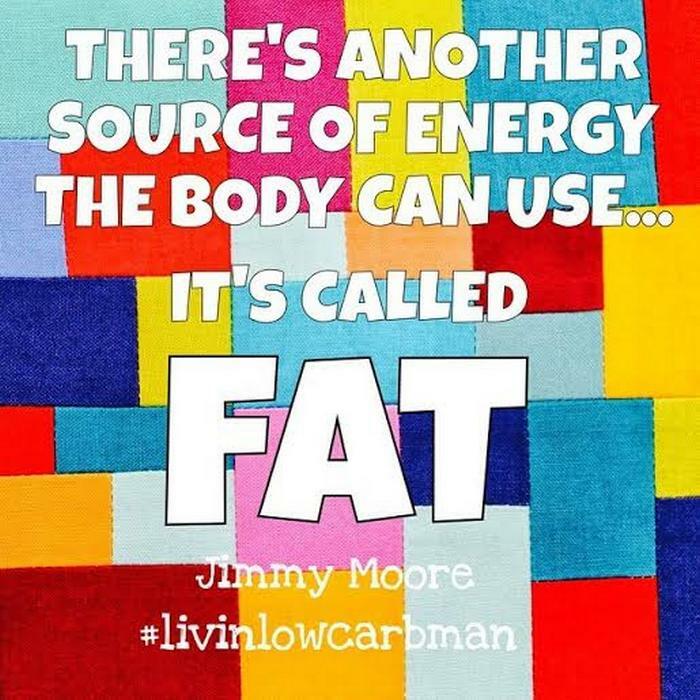 Any one else out there on the LCHF lifestyle? Please feel free to share with us and comment here. Previous PostPrimed Retzel Avocado Green SmoothieNext PostWhat have been your good deeds whilst running?